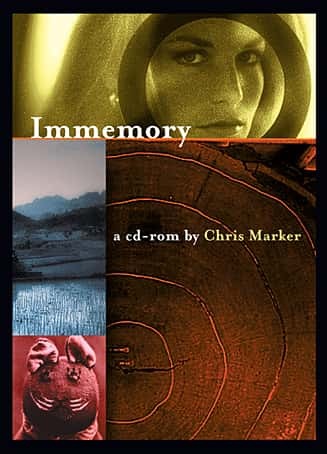 Found on YouTube in the Guillaume-en-Egypte channel, this is a video, independently produced and uploaded in 2017, of the playing of an interactive CD-Rom, Immemory, created by Chris Marker originally in 1997. 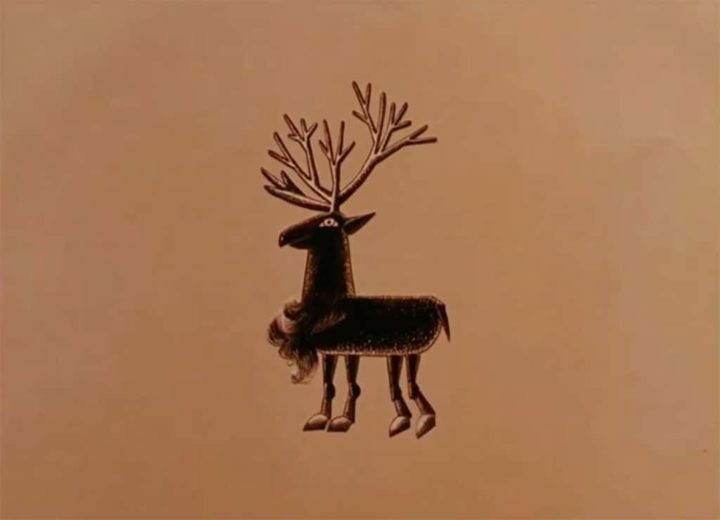 "Although the use of drawings, photographs, or other still images within a film became more common with the films of Jean-Luc Godard in the mid-1960s, the use of animated techniques was still rather rare for this period. 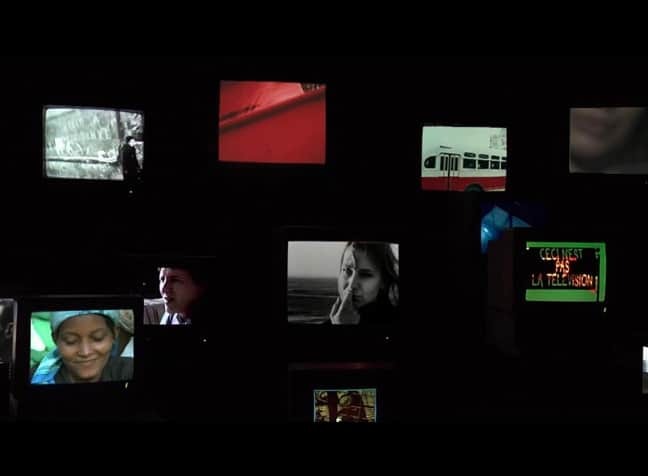 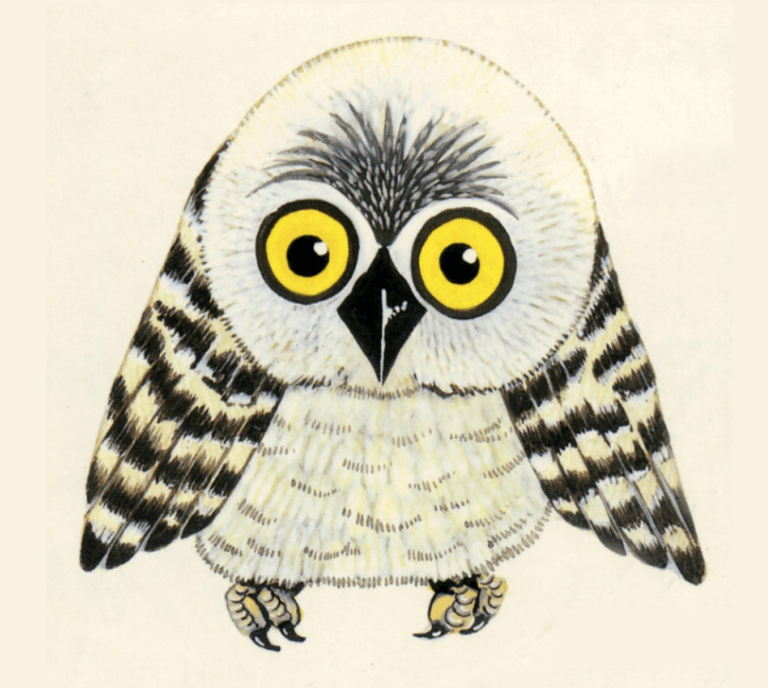 Chris Marker’s use of animation techniques was therefore rather unique for an art film of this time. 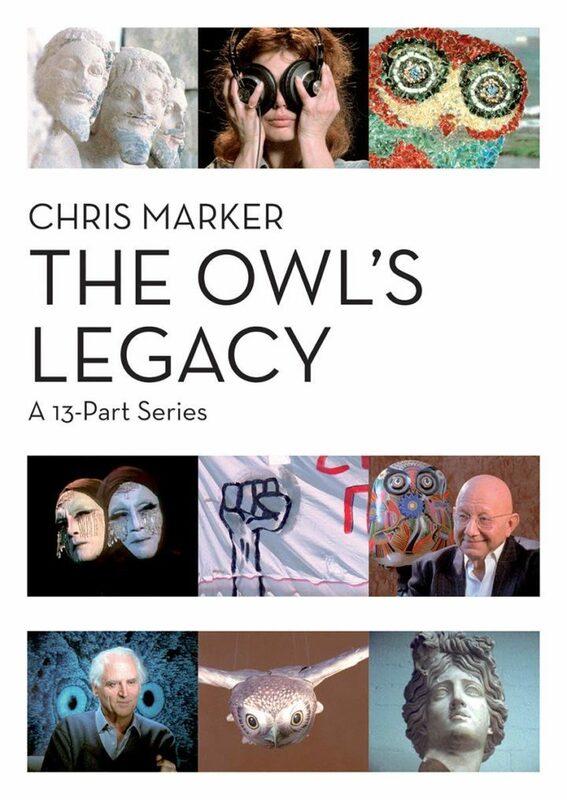 The lack of discussion of animation within Marker’s works, then, is a curious omission."